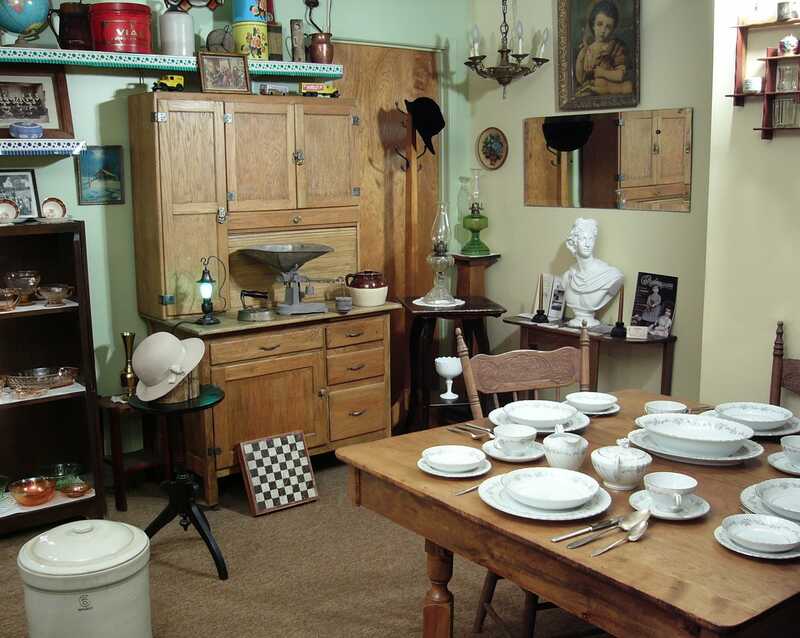 Antiquités du Lac Jean Ruel offers vintage furniture, different types of chest, travel trunks, antique or collection dinnerware, rare items, tools, decorative items and an interesting range of antiques. The boutique has been opened since 2003 and it will certainly make you appreciate your visit. You shall discover rare and unexpected items. 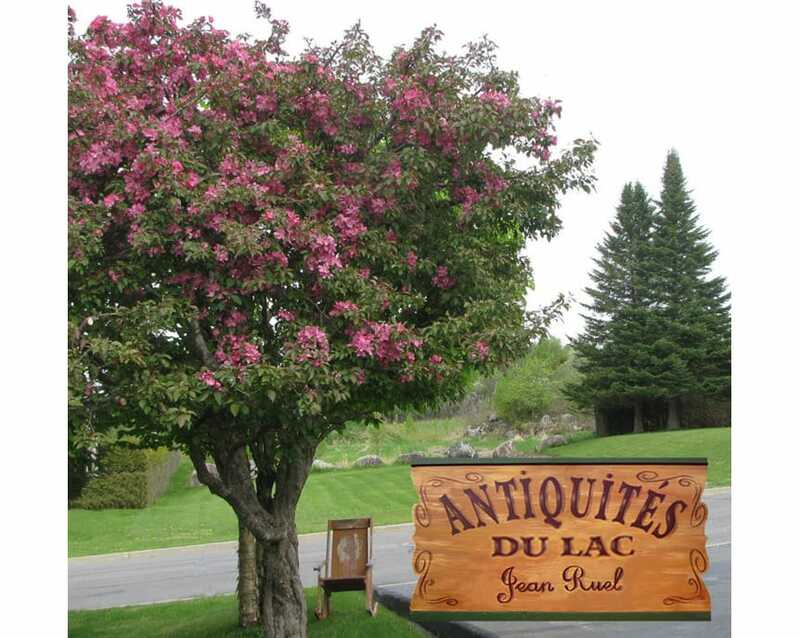 A visit at Antiquités du Lac Jean Ruel is like travelling back in time. 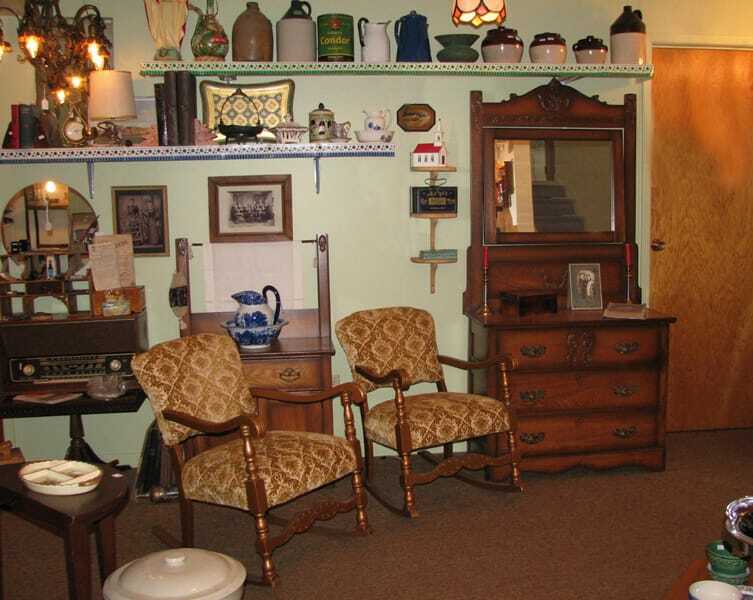 We buy and sell antiques. 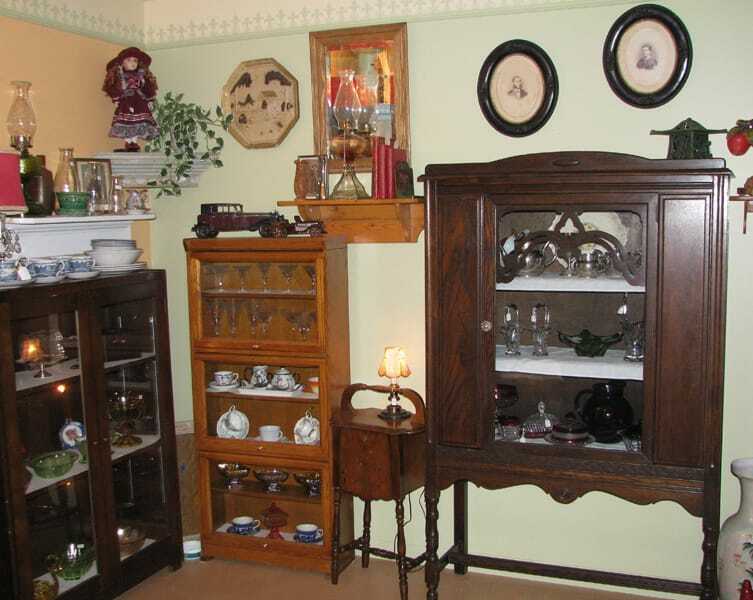 Our website only gives a rough idea of antique objects, we invite you to come and see our many treasures from our past. Rue Lacourcière can be reached via rue Leclerc, behind McDonald’s restaurant. Hope to see you soon! 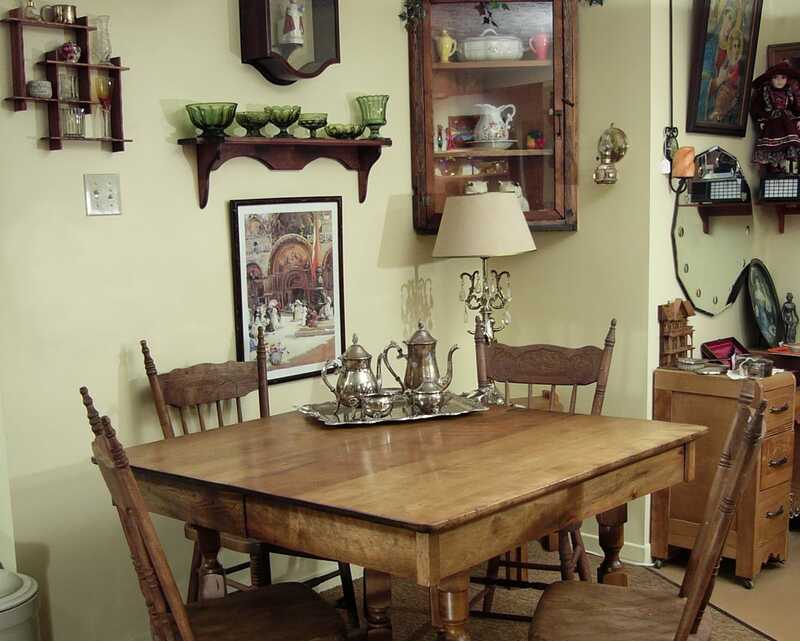 Services : Buying and selling furniture. FEES AND INFORMATION : Open year round from 10 a.m. to 6 p.m.